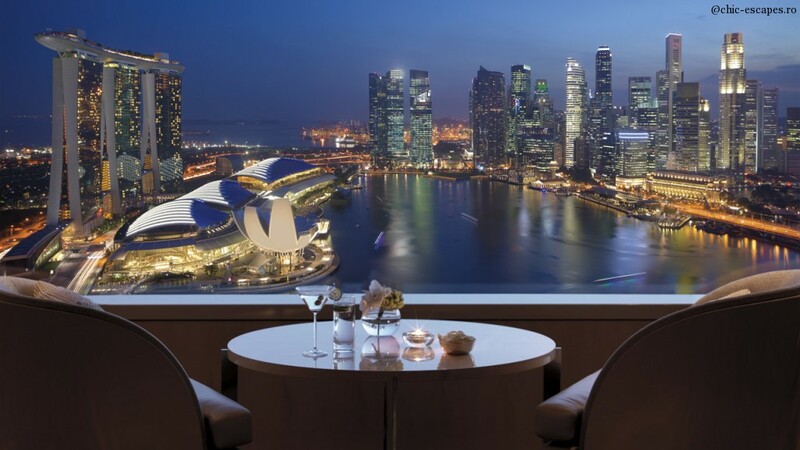 I haven't been to Singapore, but after seeing the following images, I bet this is one destination worth saving for. I received a lot of email alerts the past few days, with many Valentine's Day special offers. 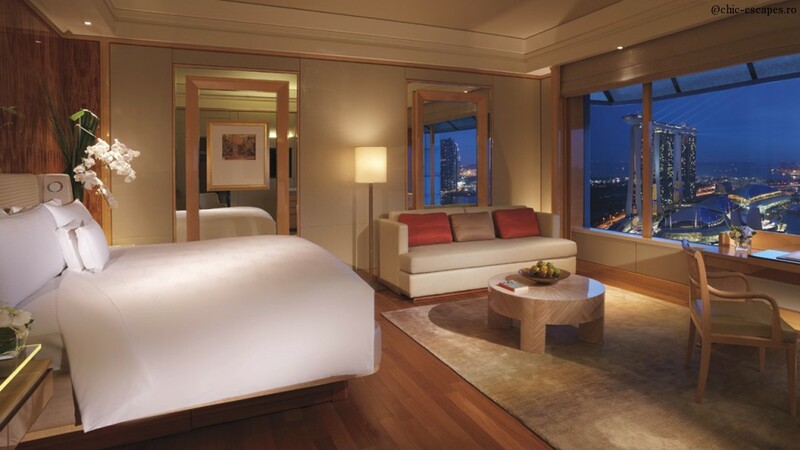 Well, this one, from Ritz Carlton, Millenia Singapore made me fall in love all over again....with travelling. Apparently, this hotel has the sexiest bathroom in the world, voted by the Tatler Cunard Travel Guide. 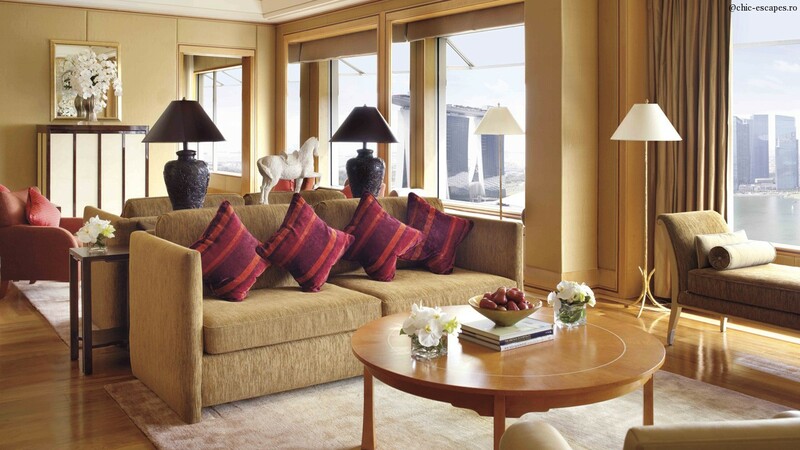 For Valentine's day guests could enjoy a 2 days special offer for the Premier Suite or Honeymoon Suite, a cosy in room evening meal, a bottle of Louis Roederer champagne, and a butler drawn bath with therapeutics oils such as lavender, geranium and bergamot. 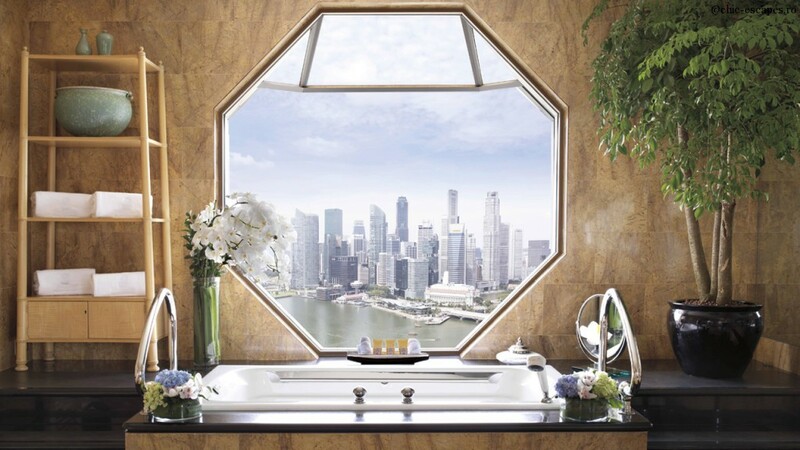 and above all, enjoy a panoramic view of the city's skyline from this private bath. ...the sexiest in the world 🙂 amazing, right? Check out the flights to Singapore with Qatar!